Berg strips her writing down to what is essential and takes an unflinching look at lifelong regrets. Elizabeth Berg reminds us of both the richness of any human life and the heart’s needed resilience. [Berg’s] writing is spare and lyrical, filled with . . . elegant description and profound insight. Truth rings forth clearly from every page. [Elizabeth] Berg captures the way women think—and especially the way they talk to other women—as well as any writer I can think of. 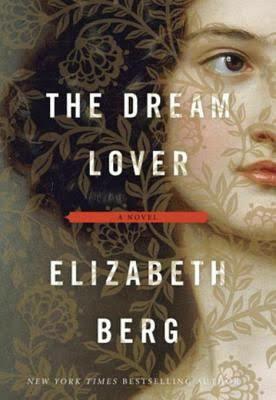 Entertaining…flawless dialogue…reading Elizabeth Berg is like eavesdropping on an intimate female chat. Berg’s writing is to literature what Chopin’s études are to music—measured, delicate, and impossible to walk away from until their completion. It was absolutely WONDERFUL! She is just an absolutely lovely person and a fantastic speaker…what an honor. We’ve received tons of positive feedback and the Friends of the Library got several new members. Women in transition are the focus of Elizabeth Berg’s fiction, from a teenager grieving the loss of her mother to a woman nursing her best friend through terminal cancer. 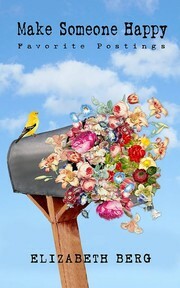 “Berg always takes on the big issues: living, loving and loss,” writes Ruth Coughlin in People. 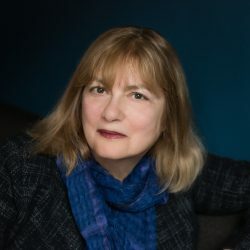 Warm without being sentimental, optimistic without being cloying, and eminently readable, Berg has written more than 20 novels, three short story collections, and two nonfiction books, many of which have been New York Times bestsellers. Three of her novels have been made into television movies. She has also been honored with the NEBA Award for her body of work. 2017 saw the publication of The Story of Arthur Truluv, about an unlikely friendship between a teenage girl and an elderly widower. 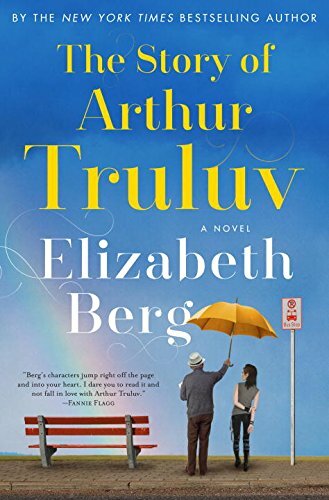 Of the book, Richard Russo said, “I don’t know if I’ve ever read a more affecting book about the natural affinity between the young and the elderly than Elizabeth Berg’s The Story of Arthur Truluv. 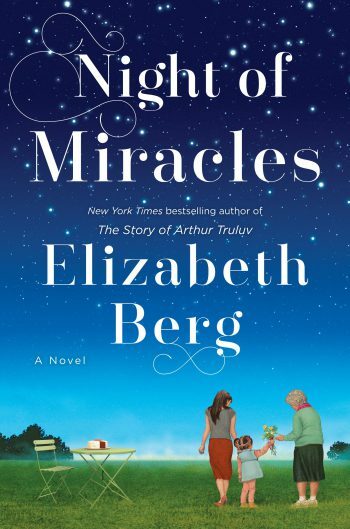 It makes the rest of us—strivers and preeners and malcontents—seem almost irrelevant.” She followed it with a sequel, Night of Miracles, which revisits some of the same characters as Arthur’s lessons continue to touch others. People wrote, “Happy, sad, sweet and slyly funny. 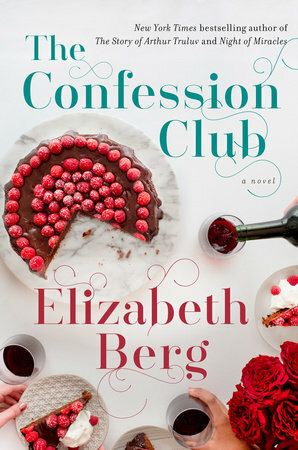 [Night of Miracles] celebrates the nourishing comfort of community and provides a delightfully original take on the cycles of life.” Berg’s next novel, The Confession Club, is about a group of female friends and their secrets, set in the Truluv community of Mason, Missouri. 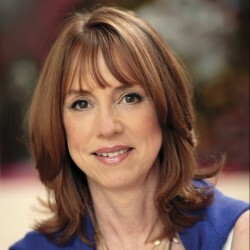 Berg began her career as a columnist for both New Woman and Parents. 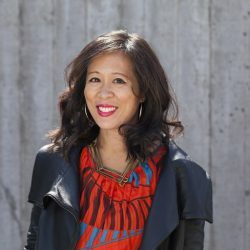 Her article on a cooking school in Positano, Italy for National Geographic Traveler magazine won the NATJA travel writing award. 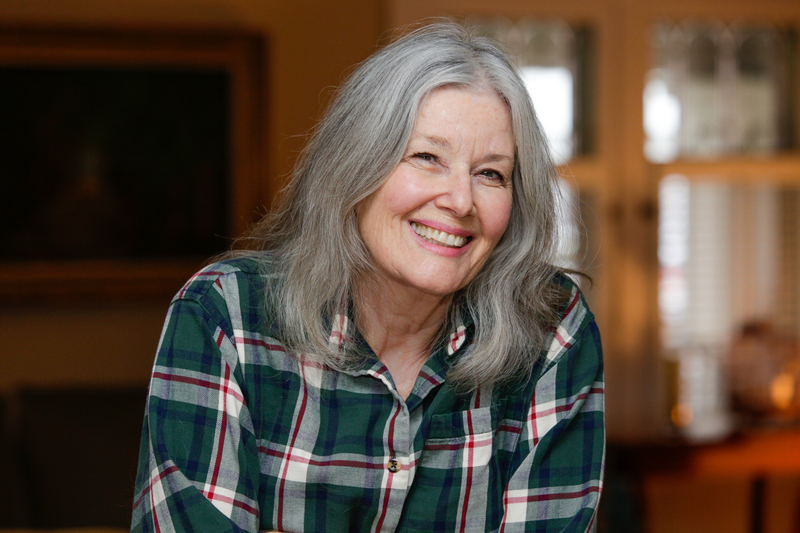 In 2018, she received the State of Illinois Literary Heritage Award for her “extraordinary contributions to literary culture.” Berg lectures on her most recent books, the stories behind her stories, and the craft of writing. 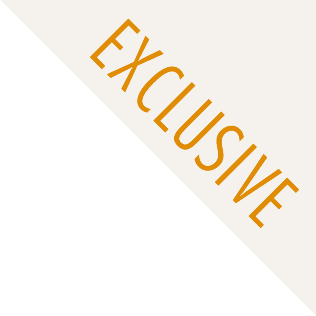 She lives in Oak Park, Illinois, but is a frequent visitor to San Francisco and Boston. For more information on Elizabeth Berg, please visit elizabeth-berg.net. 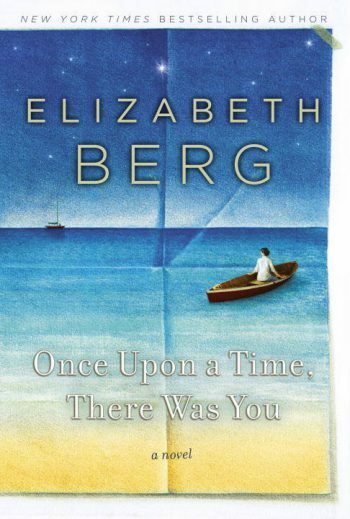 Elizabeth Berg’s characters jump right off the page and into your heart. For several days after [finishing The Story of Arthur Truluv], I felt lifted by it, and I found myself telling friends, also feeling overwhelmed by 2017, about the book. Read this, I said, it will offer some balance to all that has happened, and it is a welcome reminder we’re all neighbors here. 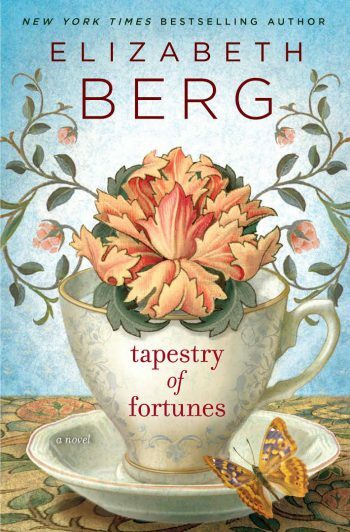 Berg’s gift as a storyteller lies most powerfully in her ability to find the extraordinary in the ordinary, the remarkable in the everyday. There is authority and confidence in the storytelling that makes the pages fly. A testament to the power of female friendships. Hard to put down . . . 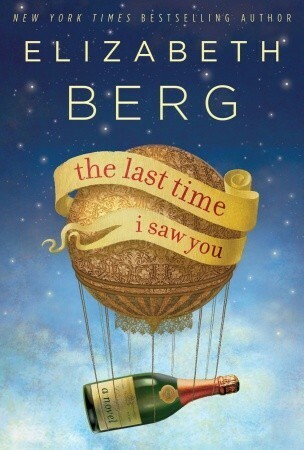 This addictive read shows anew what a wonderful writing talent Berg is. Berg is the perfect teacher for such tender lessons of the heart, and her sublimely authentic and winsome characters are apt students.